The name “Hoksiyuhab Oti” roughly translates to “A Place to Give Birth” in the Lakota language. Currently there is no tangible building, as Hoksiyuhab Oti is in the beginning or “birthing” stage. I strongly believe that children are the future of any nation. Many of the women I know on the reservation have stated this very concept to me. 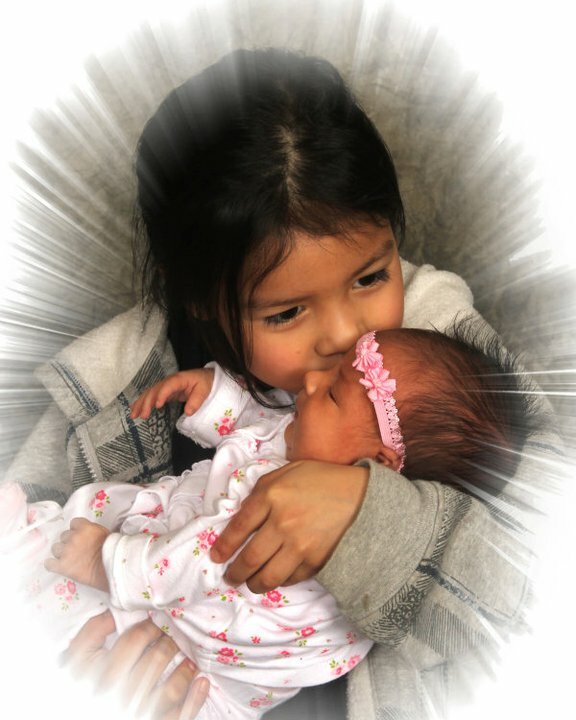 Just thinking of the word for children, “Wakanyeja” expresses that children have a sacred role in life, within the Lakota culture. To make the foundation of that life begin with a positive birth within a cultural basis, would assist those newborn spirits. 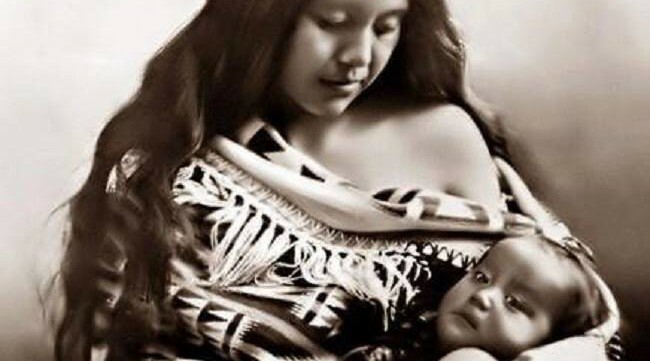 Short-term goal: building a team of local native birth-workers able to support the women on the reservation. This team would include a Doula for each community, at least one (if not more) Childbirth Educators, and several midwives. The long-term goal: Construction of a free-standing birthing center. This birthing center would be operated utilizing culturally relevant pregnancy care and birthing practices, and women from the local reservation serving / assisting their people.